2,585 Quick Question Sessions in the 2017-2018 Academic Year! 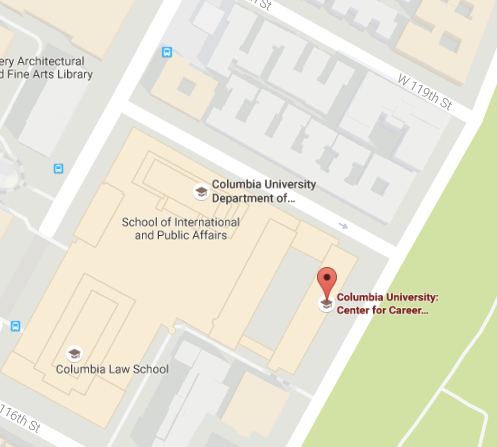 In the 2017-18 academic year, we advised Columbia students in 2,585 Quick Question sessions! That’s 431 hours, or 1.55 million seconds, of career advice given to students! Were you one of them? WHY SHOULD You GO TO QUICK QUESTIONS? Read how your peers have benefited from these 10-minute sessions. Come by CCE for Quick Questions every Monday  through Friday from 1:00 — 4:00 p.m. (no appointment necessary) and see how we can help you with any career-related questions!